Apple is teaming up with Blackmagic to produce new AMD external GPU. With the new and refreshed MacBook, Pro lineup is already in the market. Apple has equipped these powerful machines with the latest generation of Intel CPUs and a very quiet keyboard. Apple is now working on a new line of external GPUs for the users who wants extra graphics power. During WWDC in 2017, Apple had announced that macOS machines can support external GPUs. For the users requiring to do intensive graphics work on the MacBook, the machine has a capacity to attach itself with an external-powered GPU. Of Course, these eGpus have already been in the market for some time now. Razer has already produced these eGPUs for MacBook. Now Apple is partnering up with Blackmagic to produce new AMD external GPU. This new GPU will include AMD Radeon Pro 580 with 8GB Memory and DDR5 RAM. The name of the GPU will be Blackmagic eGPU. Blackmagic eGPU is a high-end GPU featuring all the things a user can require and simply need from the external graphical aid. Moreover the eGPU will be able to connect with macOS desktop and MacBook Pro as well. 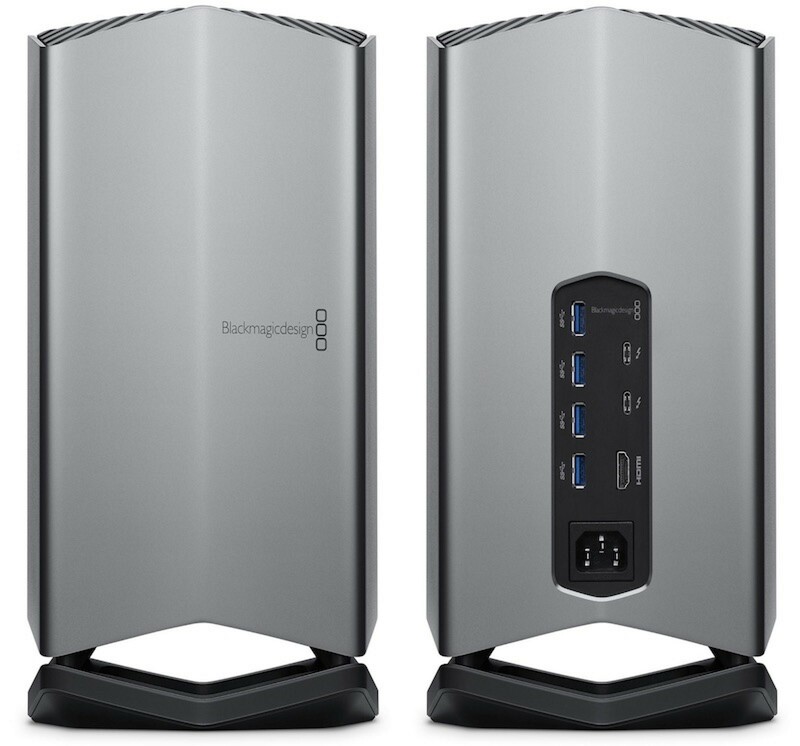 The Blackmagic eGPU will include 2 Thunderbolt 3 ports, 4 USB 3.1 ports and an HDMI port making it a complete exterior package. Another major prominent feature for this AMD external GPU will be first of its kind supporting ThunderBolt 3 display. 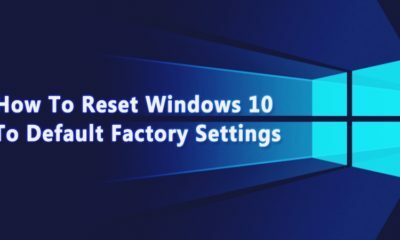 The users can use it to connect their MacBook Pro with LG 5k Monitor in order to extend their workflow vision. The eGPU will help with the performance improvement with the heavy video editing software. It will also support VR Games and other big tasks on macOS machines. The users who want to extend the graphical performance of their Mac devices can look this device up on Apple’s website. This new AMD external GPU will cost the users a whopping $690.